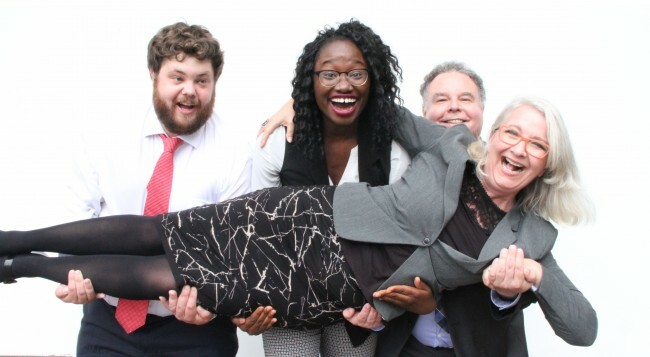 Our team of professional improvisors are ready to create tailor-made workshops to meet the needs of your group. Session length depends on your needs and desired outcomes: from 2 hours to a full day. You come to us or we go to you! For more information, contact us. Other clients have included the Children’s Hospital of Eastern Ontario, Ericsson Canada, and IBI Group. 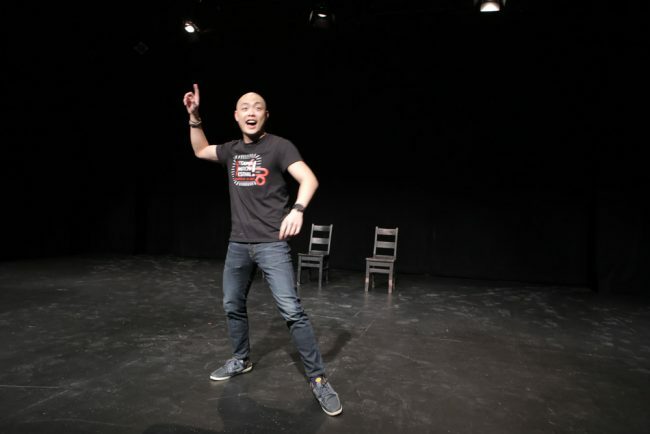 The Embassy team produced the sold-out 2016, 2017, 2018 and 2019 Ottawa Improv Festivals at Arts Court, has performed at dozens of shows and fundraisers over the last couple of years, and is constantly training the next generation of Ottawa comedians. We have a big roster of performers to draw on and we can produce any kind of improv entertainment to suit your needs. So let’s work together! Send us an email to get the ball rolling. Sign up to our newsletter to be the first in the know. Follow the fun and join us on Facebook or Twitter.